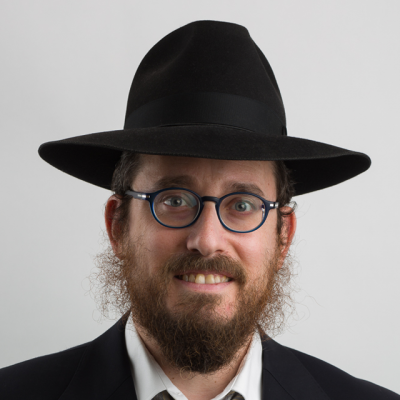 Rabbi Yitzchak Hanoka is the Tri-State Rabbinic Coordinator at OK Kosher Certification. Prior to his current position, Rabbi Hanoka worked as a mashgiach for various manufacturing facilities certified by the OK. Rabbi Hanoka trains and mentors many mashgichim and is a sought-after public speaker, both for corporate and general audiences. He lectures on the partnership between kosher certification and quality control, as well as about various topics in Jewish law. Rabbi Hanoka is also well-versed in the complex requirements and nuances involved in setting up kashrus systems in large and small manufacturing facilities. Rabbi Hanoka lives in Crown Heights, Brooklyn with his wife and children.